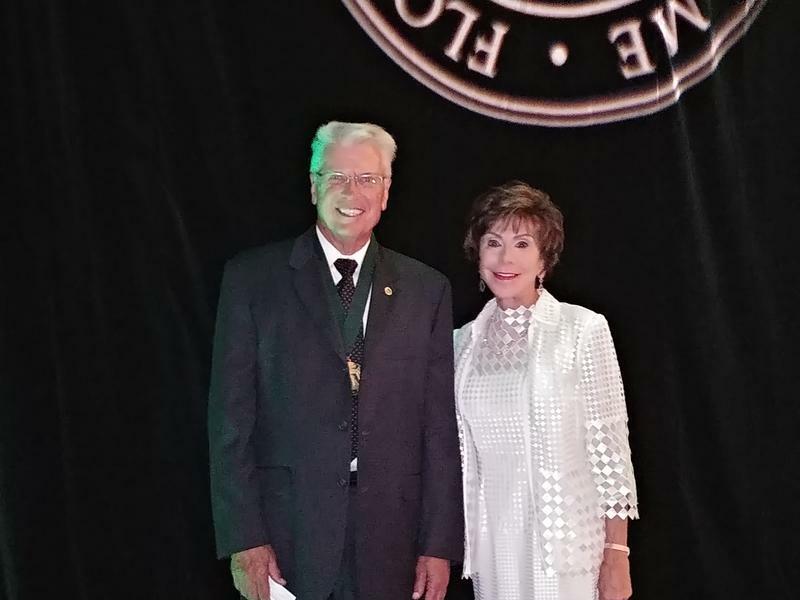 When Phillip Furman received his masters degree in microbiology from the University of South Florida in 1972, he didn't realize he was starting on a path that would lead him to developing antiviral drugs that treat diseases like HIV and hepatitis B and C.
He also didn't realize that path would eventually put him in the Florida Inventors Hall of Fame. 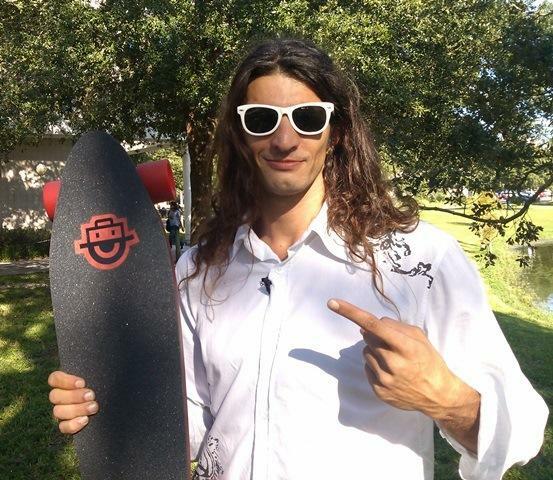 Extended University Beat interview with USF Professor of Electrical Engineering and 2017 Florida Inventors Hall of Fame inductee, Dr. Richard Gitlin. 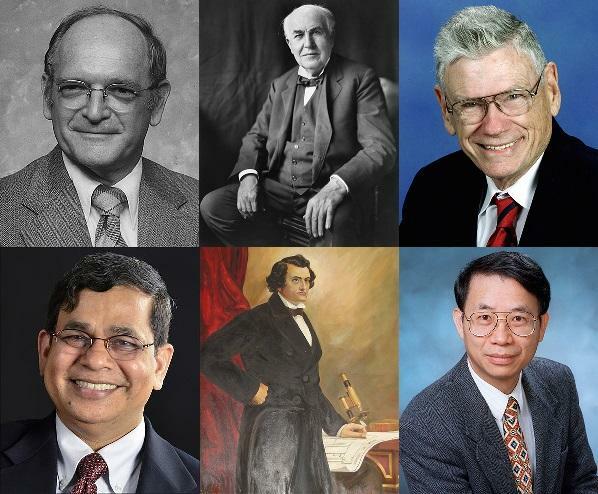 While the class lacks a "household name" like Thomas Edison or Henry Ford, the 2017 inductees into the Florida Inventors Hall of Fame are a varied collection of creative minds that hold a collective 260 U.S. patents. 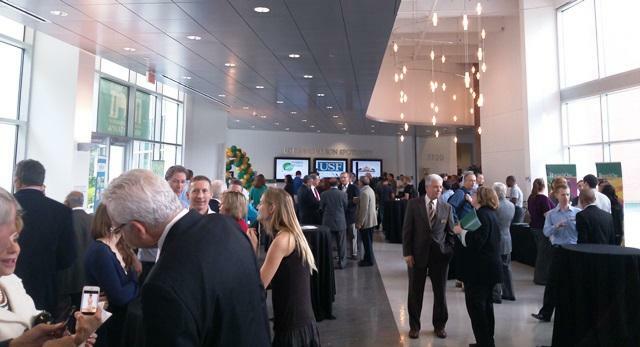 Among the honorees is Richard D. Gitlin, a State of Florida 21st Century World Class Scholar and the Agere Systems endowed Chair in the University of South Florida Department of Electrical Engineering. What does it take to get a world renowned scientist to channel his inner "Wayne Campbell" from the 1990's comedy sketch, "Wayne's World?" 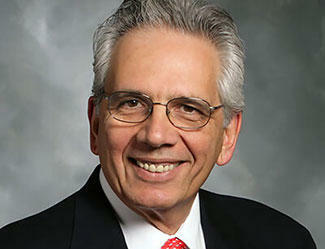 In Dr. Paul Sanberg's case, it's being chosen for induction into the Florida Inventors Hall of Fame. 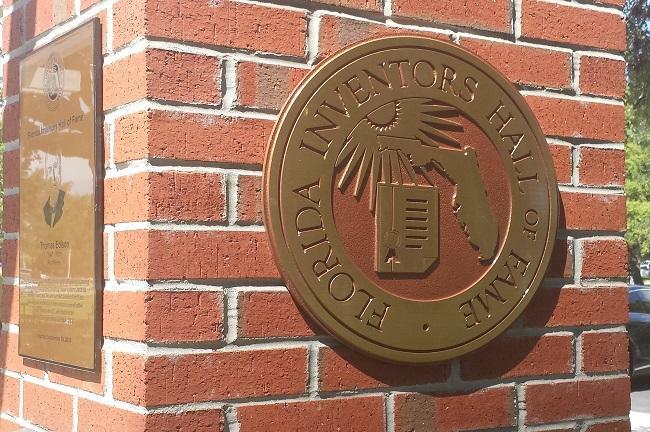 Innovation will be honored Wednesday night as the inaugural class is inducted into the Florida Inventors Hall of Fame at a private ceremony in Tampa. 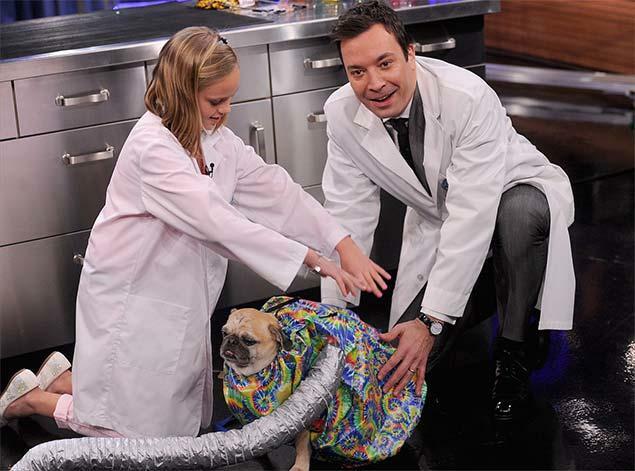 This one almost snuck past us, but the combination of a cute dog and a local innovator with a cool invention once again caught our eye -- just like it caught the attention of new "Tonight Show" host Jimmy Fallon. 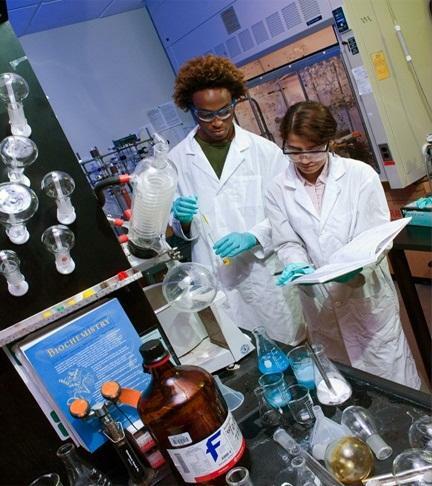 When you think of innovative universities - the ones that create new technology or make ground-breaking discoveries - you probably think of Duke, Northwestern, or Ivy League schools like Yale and Harvard. But would you believe the University of South Florida topped all of those schools in terms of the number of patents awarded in 2012?